Robert Jeffrey Strahle, age 73, of Evansville Indiana passed away on Saturday, November 24, 2018 at his residence surrounded by those that loved him. He was born in Muncie, Indiana to the late Grant and Ruth (Brothers) Strahle. 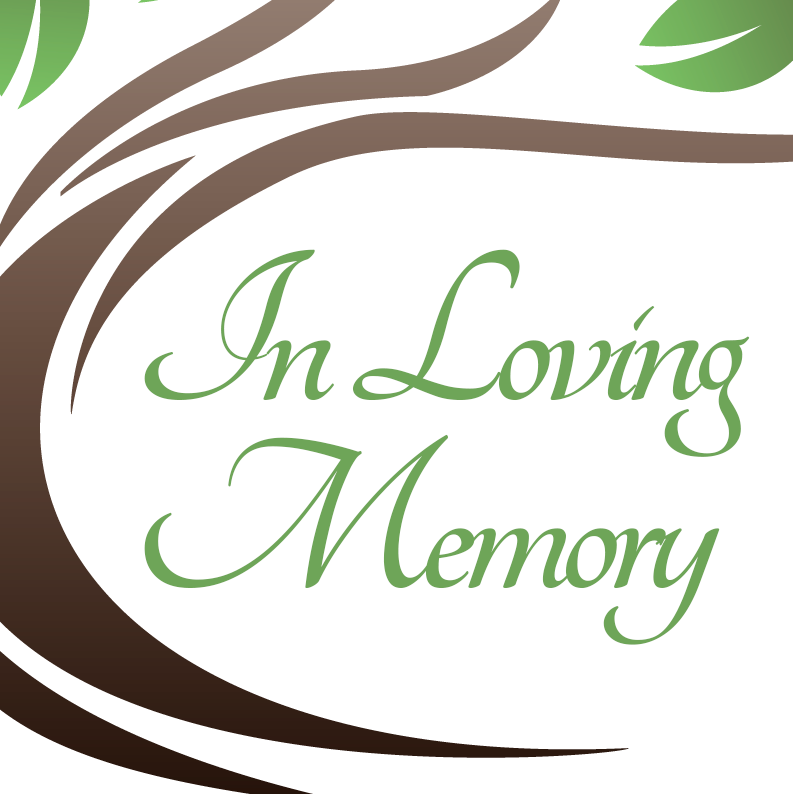 He leaves behind a beautiful daughter, Amanda Strahle and her mother Angela who was his caregiver; brothers, Jim Strahle of Muncie, IN, Grant Strahle of Savannah, GA; sister, Sally (Hib) Riggle of Boonville, IN; and many nieces and nephews. He was loved by many and was a lifetime member of the VFW Post 3418. Robert worked as an Operator at Alcoa for many years and enjoyed dancing and watching classic western movies. Preceded him in death are his parents and is his brother, Theodore Stahle. A special thanks to Olive Garden and VFW Post 3418. A Celebration of Life memorial service is scheduled for December 16, 2018 at the VFW Post 3418 in Boonville at 2:00 pm AND PLEASE BRING YOUR SUNGLASSES!! !